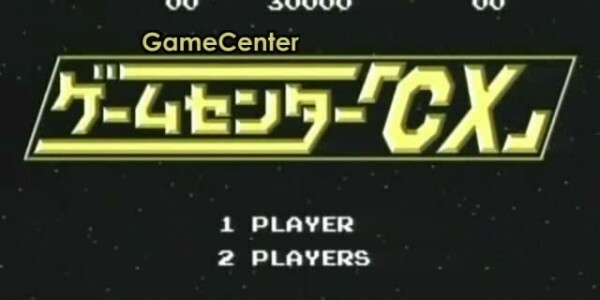 Retro Game Master or GameCenter CX as it is known in Japan is getting a DVD Box release in North America. This marks the first time the show has been officially released anywhere outside of Japan. The Kacho has a very special message to all buyers of his new DVD box set! Be sure to pre-order as it will be released on October 2nd! Oh man, thank you for that. The thumbs made me laugh myself silly. Oh man, thank you for that. The thumbs made me laugh myself city. You should be buying several copies to give away in a contest or something.